This is the second petition filed before the Supreme Court relating to the Rs 11,400-crore Nirav Modi-PNB scam. The Petition also demands that the Finance Ministry and the Reserve Bank of India (RBI) be directed to frame guidelines for grant of loans more than INR 10 crores. The first petition was filed by Advocate Manohar Lal Sharma seeking a Court-monitored SIT probe into the banking fraud. Besides seeking registration of cases against all those involved in the fraud and "immediate deportation" of Mr. Nirav Modi, the Petition, filed by Supreme Court Advocate Vineet Dhanda also demands that a committee of experts be created to document details of bad debts in the country. "By its very name, CBS ought to cover every single banking transactions. Has anybody certified the robustness of CBS Systems that are being used by all banks? How many of them have provision for manual entry of key parameters allowing employees to make unsupervised decisions? This system is leaving scope for human error. There have been cases of miscalculation of interest of banks despite a CBS. But all these are ignored." He further asserts that the scam evidences that employees can easily manipulate the system, as in the case at hand, submitting, "In view of the above it is respectfully submitted that due to the non-returning bank loan the economy of the country is made to suffer. The magnanimous loan are granted to the influential persons on the recommendations of even Ministers of the States and the Country. After recommendations from such high-ups even the eligibility of the grant of loan is not properly taken into consideration. Such loans are not returned in due time or in many cases not returned at all. The employees of the bank are invariably found in connivance with the borrowers. Even without looking to the eligibility of the borrowers the loans are granted." The Petition, thereafter, also demands that Rules be formulated for recovery of loans from defaulters within a stipulated period of time. He, in fact, asserts that officials of the bank, who sanction such loans on deficient documents, should be made liable for its recovery as well. 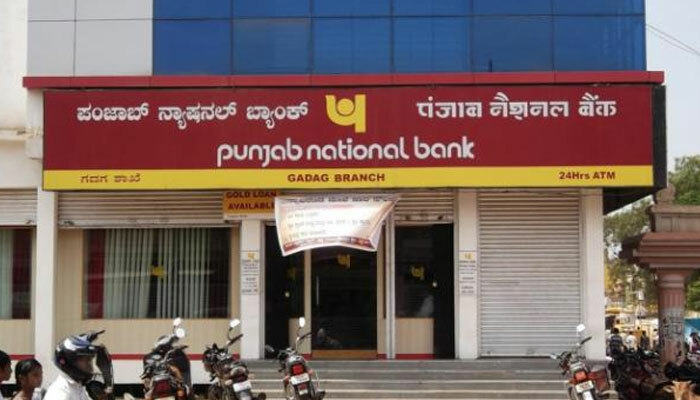 Mr. Sharma's Petition hints at attempts of concealing information, claiming that “despite having information about the fraud on January 16, PNB did not report it to the police or CBI but got busy in changing the bank records/ other written information at the behest of the Finance Minister and only on January 29 was a complaint made to the CBI Mumbai branch naming 7 bank employees and three companies showing a loss of Rs 280.70 crores”.